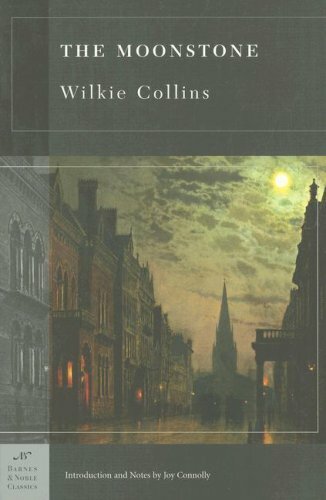 This week’s Teaser Tuesday sentences were extracted from the book The Moonstone by Wilkie Collins. This is a book I have been meaning to read for quite some time. This is the third classic book I’m reading for another challenge–The Classics Club Challenge. I’m in the very early chapters of this book, and I’m loving it so far. I’m curious to see how this story will unfold.